Today’s technology allow us to install Solar Hot Water systems in your home that will save you up to 30% on your electric bill. The sun heats up the Solar Collector then transfers that heat to the water heater. This process will heat up an eighty gallon take within twenty four hours. Most of our customer leave the electrical portion of the water heater off. This lets them know they are making free hot water from the power of the sun. Call Arizona Accurate today for a solar water heater that will last for years to come and pay for itself- 602-547-1598. Are you fed up with the energy company increasing its prices and not being able to do anything about it? Harness the abundant energy of the sun. You’ll not only get a more reliable water heater, you’ll also reduce your electrical bill. Electricity prices are guaranteed to climb. Here in Arizona, the sun is guaranteed to keep shining free of charge. When you invest in a solar water heater installation, you’re locking in years of savings. We know how to make solar energy work for our customers. It comes down to providing the best equipment at the best price. As a fully licensed and bonded company, we stand behind the quality of our work and have a long line of happy customers to show for it. When it’s time for your solar water heater installation in Glendale or Phoenix and around the valley, choose the company with a winning record. Call Arizona Accurate today at 602-547-1598. Professional installation by factory-trained technicians is included with every Arizona Accurate solar product. A typical installation will only take 4 to 6 hours and uses only the highest quality components available in the industry today. Since all our systems are backed by the best warranty, you are assured of many years of dependable operation. Your new solar water heating system from Arizona Accurate is a state-of-the-art system that will give you peace of mind while adding value to your home. Thanks to our fail-safe drain-back technology, freeze-ups and corrosion are a thing of the past. 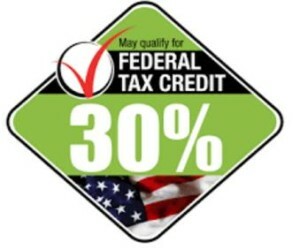 You can also rest easy knowing that your solar water heater from Arizona Accurate qualifies for the federal tax credits of 30%! If you want to say YES to saving money call Arizona Accurate today. 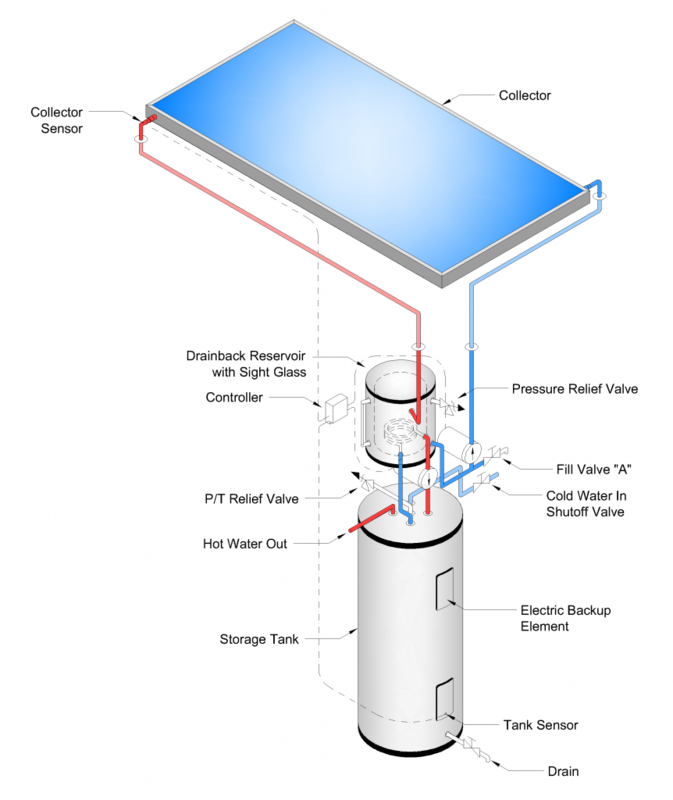 You can schedule an appointment with one of our solar hot water heater experts. We’ll make sure you get the best price on the parts and installation. Call 602-547-1598 today!